The National Foundation to End Senior Hunger (NFESH—pronounced neh-fesh), formally known as the Meals on Wheels Research Foundation, fights to bring senior hunger to the forefront of public discussions. With one in six seniors struggling with hunger and the numbers increasing annually, Gravitate was proud to design and build a website that clearly relays information and research as well as increases senior hunger awareness—all working toward long-term, sustainable solutions to end senior hunger. After lengthy discussions with the client and some research of our own, we developed the majority of user experience interactions and content architecture requirements during the wireframing process. Each page was laid out within a wireframe, reviewed, scrutinized, iterated upon to improve UI/UX, and presented and explained in detail to the client. Our in-depth, iterative wireframing process and attention to user experience established a clean, intuitive flow throughout the website. NFESH expressed that the visual direction of the site should “allow content to be easily consumed and encourage simple interactions and discussion, without all the clutter.” Keeping that in mind, we created several moodboards (not specific design elements but rather visual indicators of the site’s tone and feel) for the client to review. NFESH was delighted with the direction in which we were heading in option two based on the bold typography and the bright, crisp feel. Nonprofits have a great deal to say but often have difficulty only presenting crucial information on their homepages in an easily digestible manner. 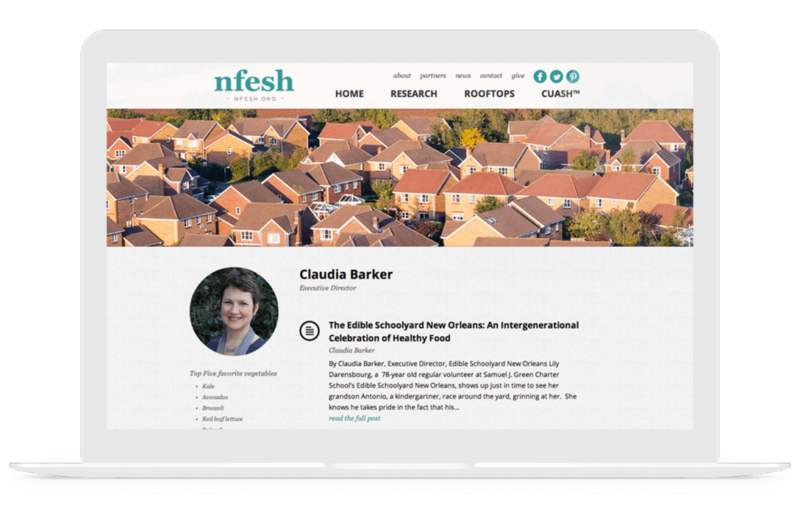 Our goal for NFESH’s homepage was to include four well-defined areas of compassion and to present them clearly and concisely on the homepage—allowing users to scan the content quickly and click deeper into the site to learn more based on their areas of interest. In addition, we created a donation system that allows multiple contribution payment options without users being forced off the site. 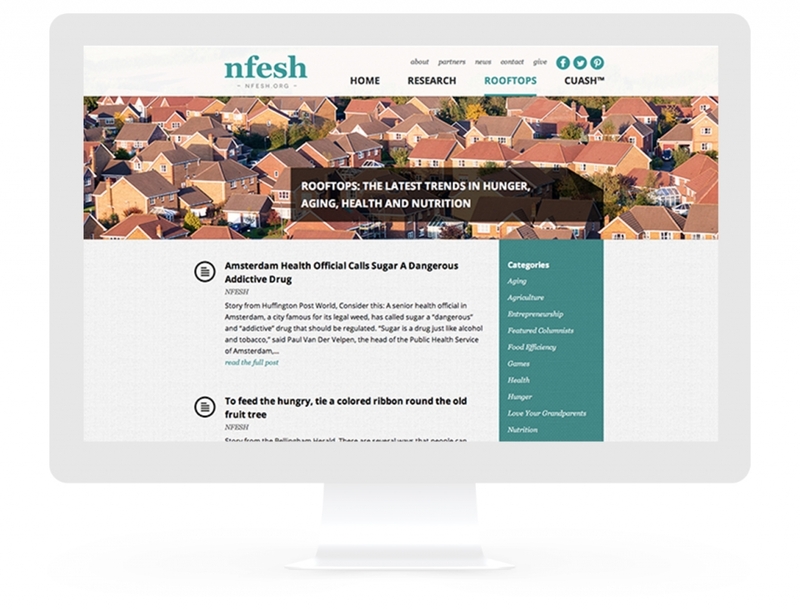 The blog was a primary component of the site build and one of NFESH’s top priorities. While most of the attributes resemble that of a standard blog, Gravitate custom built several features that strongly encourage discussion and interaction. The blog also was stylized to give the authors a platform to be properly recognized and presented as the credible sources they are. 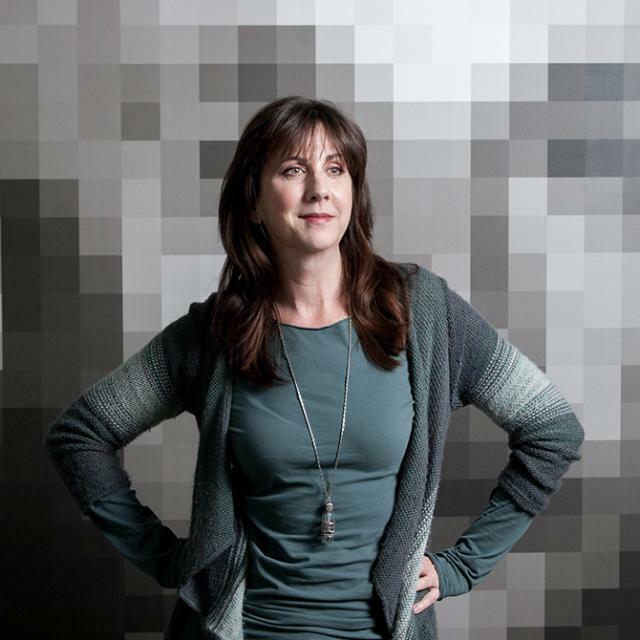 The rate of senior hunger has escalated annually and the cause to eradicate hunger has suffered from not being part of the national philanthropic debate, leaving one in seven seniors struggling with hunger. NFESH identifies and addresses this challenge by funding senior-specific research, fostering local collaboration, and engaging diverse partners—but an awareness issue still persists. 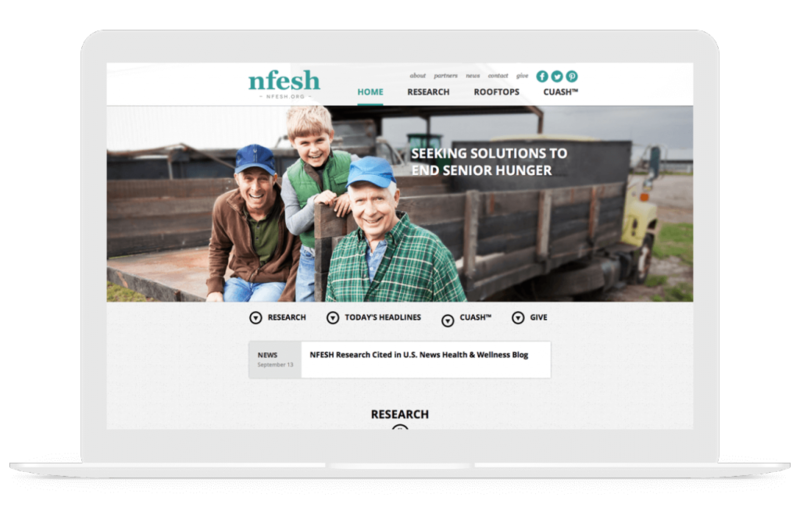 Gravitate is proud to work with NFESH to not only increase public recognition through the new site but also to build a platform in which NFESH can work with the community and corporate partners to develop long-term, sustainable solutions to help end senior hunger.